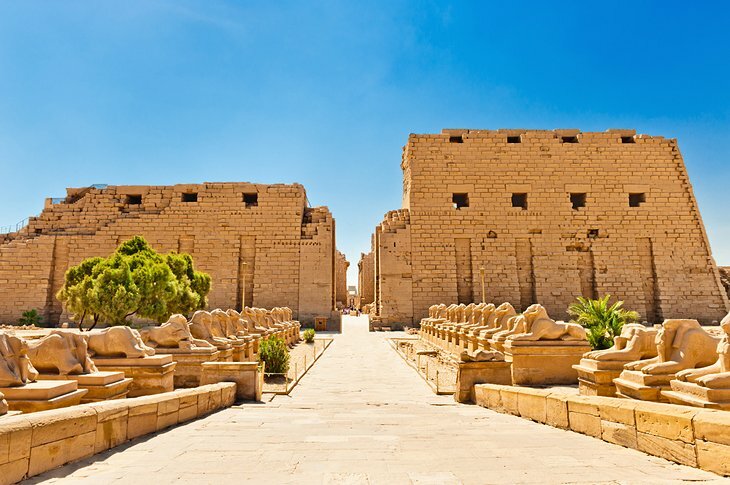 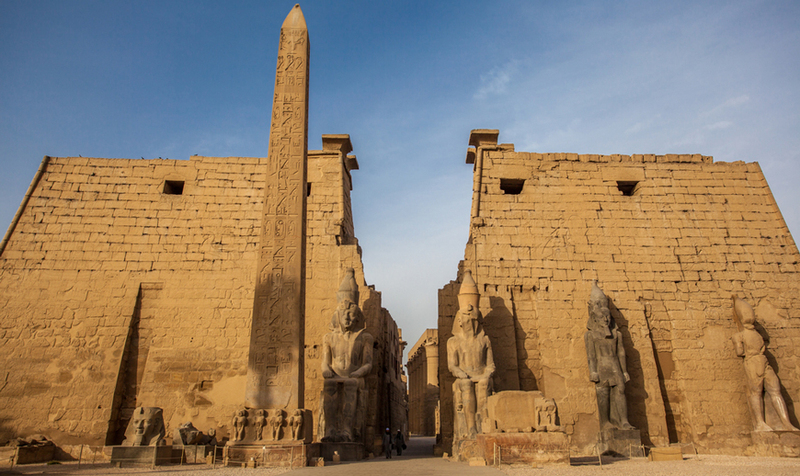 Egypt is the unique country that contains the largest number of temples in the World. 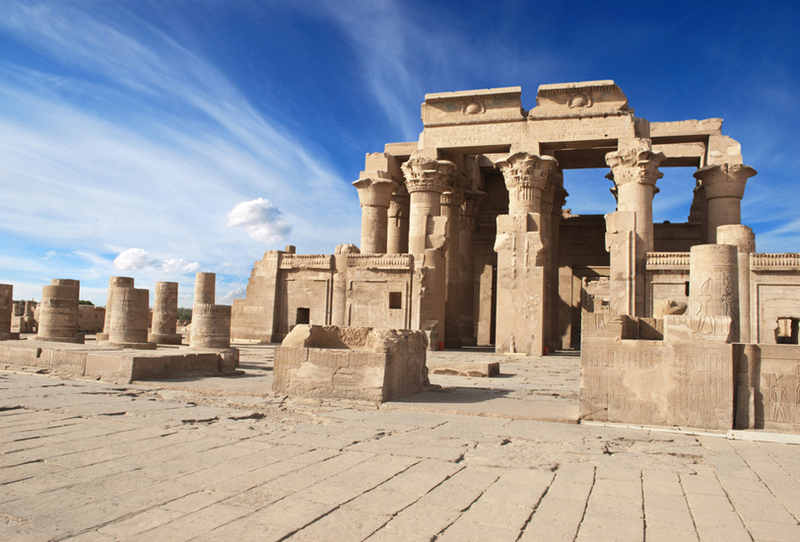 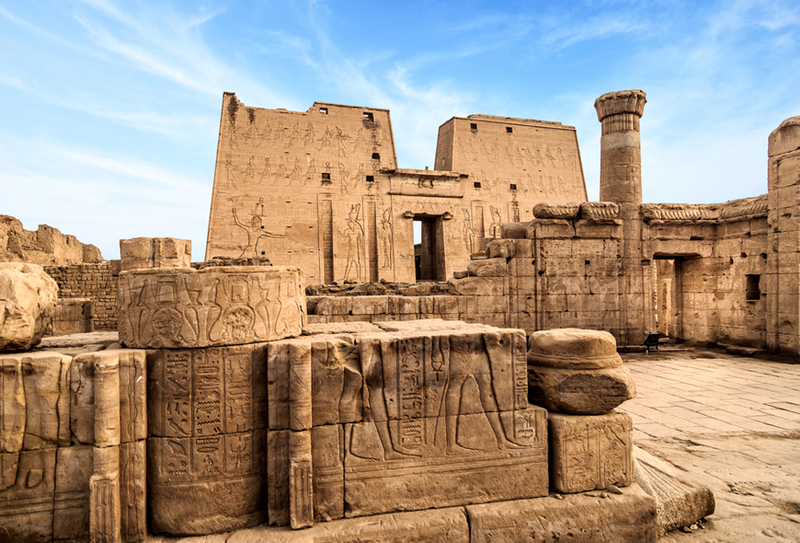 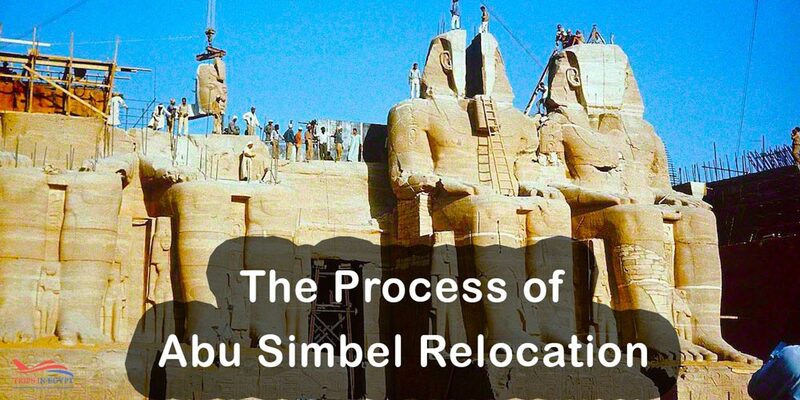 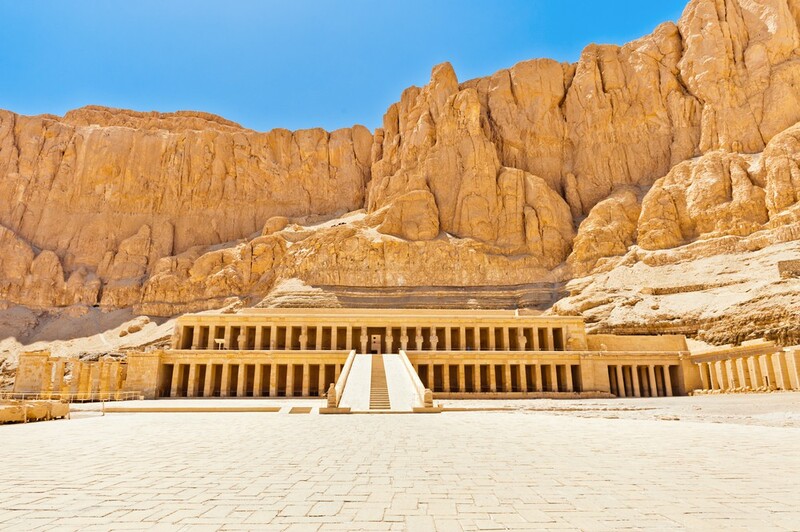 Temple was used to be built by the Ancient Egyptian Pharaohs to honor the Ancient Gods they used to worship or to honor members of their families. 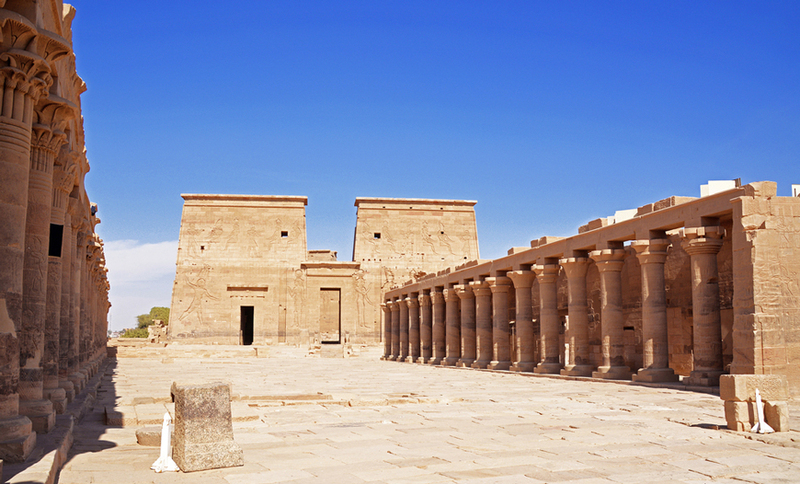 The temples tell amazing stories about the Ancients through their decorated columns & rooms.